Hello from the beautiful Pacific Northwest! I've been living in Seattle since 2001 and love it. Having grown up in the interior of Alaska in the winters and the Midwest in the summers, Seattle is the perfect place for me from a climate and cultural standpoint. I started my adventure with Young Living Essential Oils in September 2015 and had no idea at the time what a gift I was giving myself and my young son. 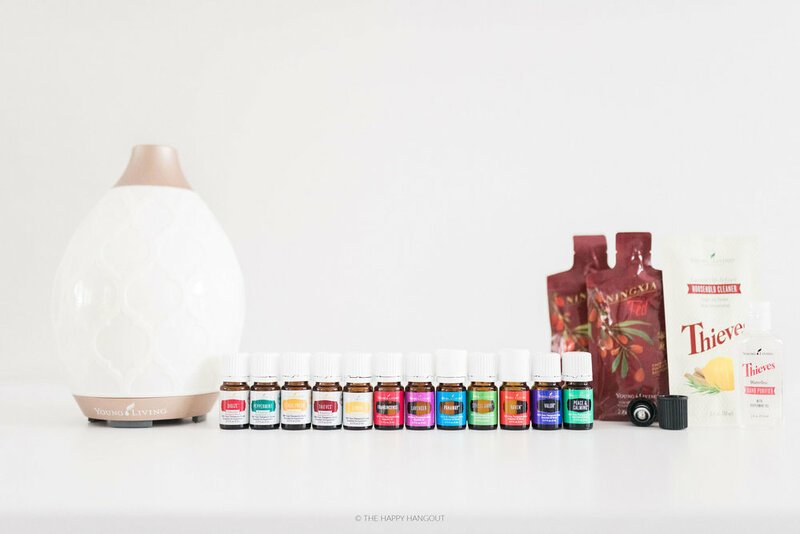 I had been researching Essential Oils for a short while and after that research and repeated recommendations from multiple sources that Young Living was the BEST Essential Oil company out there, I was ready to click "place order" through their website. But the day I met my (at the time) new neighbor and now friend and extraordinary Enroller, Jennifer, was the day I decided to dive in. Little did I know that I would fall under such an amazing team call the Lemon Droppers and that decision would forever change my course of life! My primary objective in starting to use Essential Oils was to keep our immune systems strong (being a solo parent, I can't afford to have either of us sick very often! ), boost peaceful sleep at night, and maximize my energy during the day (due to the lack of sleep with a baby). What I didn't realize is that our entire home and lifestyle would change from the great variety of Essential Oils and Young Living products. We no longer have any cleaning chemicals in our house, make a lot of our own products with Essential Oils, and use the oils as remedies for so many things every day! Health and Wellness is such a huge part of who I am. Being able to share, educate, and support others on this journey is my passion! There are several different Premium Starter Kits for you to choose from. The most popular when first getting started is the Premium Starter Kit with the Dew Drop or Desert Mist Diffuser. Take a look at the slide below, for a visual of everything that is included in each Premium Starter Kit! Let me know if you have ANY questions. I remember having a lot when first getting started, so I know the drill! Remember, there are no strings attached when creating an account, ordering a kit, etc. If you're familiar with Wholesale Clubs like Costco or Sam's etc. then you already know the perks and process. You can click the "order now" button above to get started by following the prompts to check out.